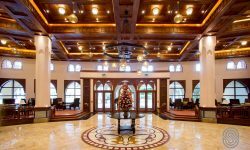 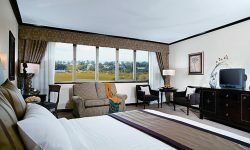 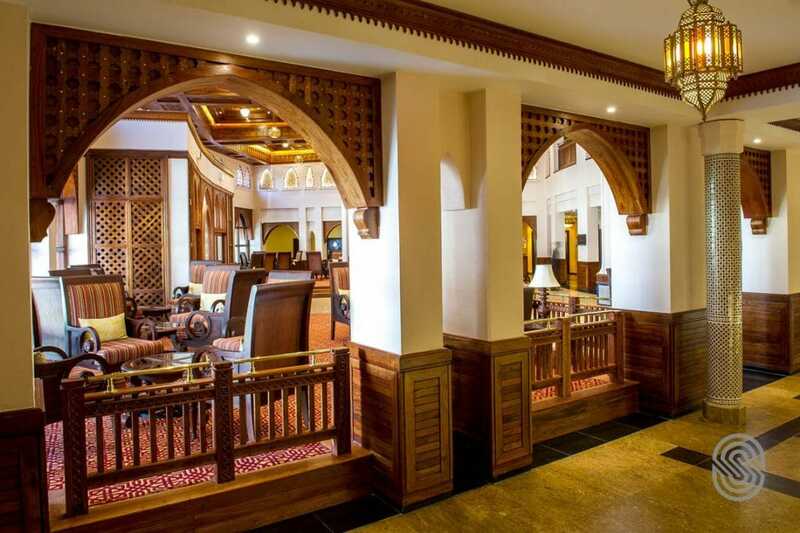 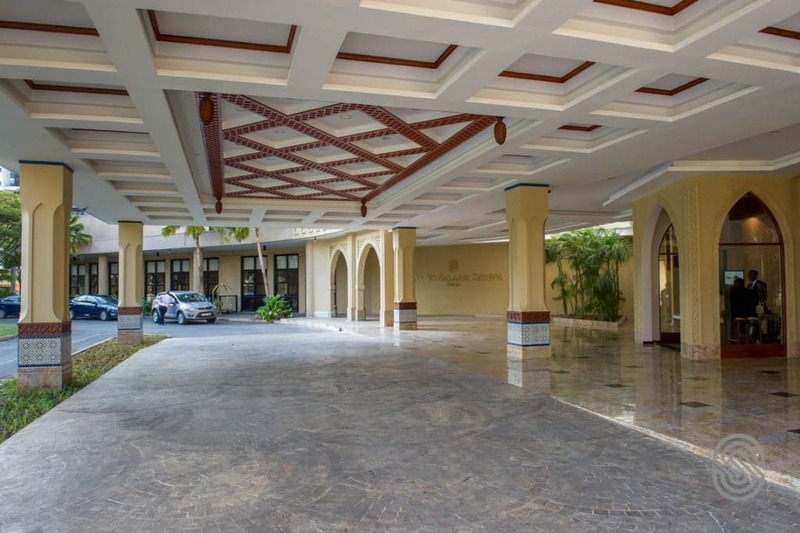 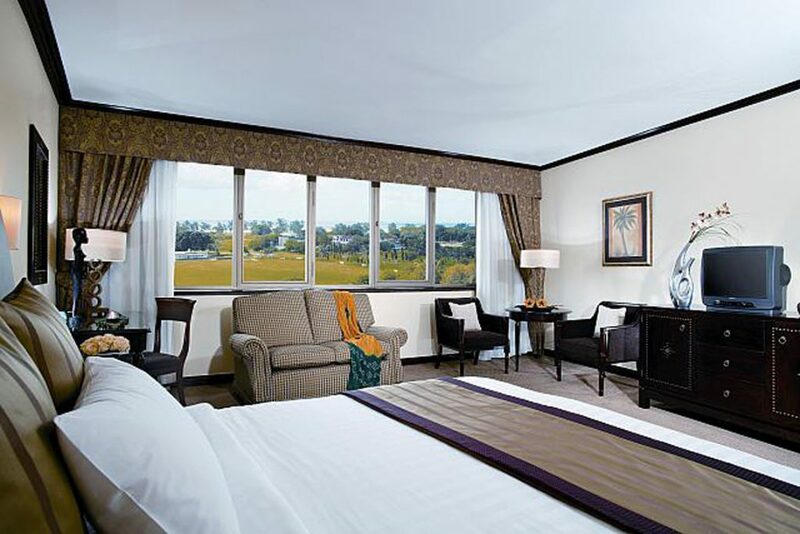 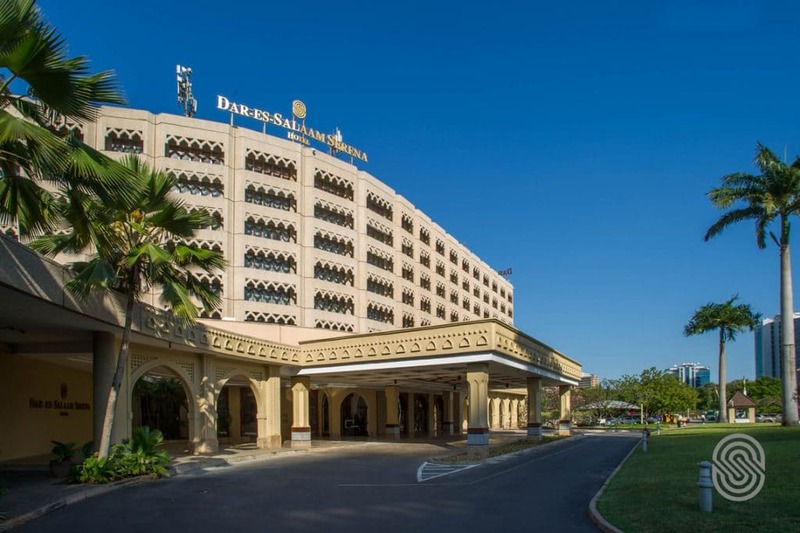 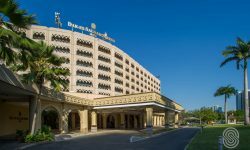 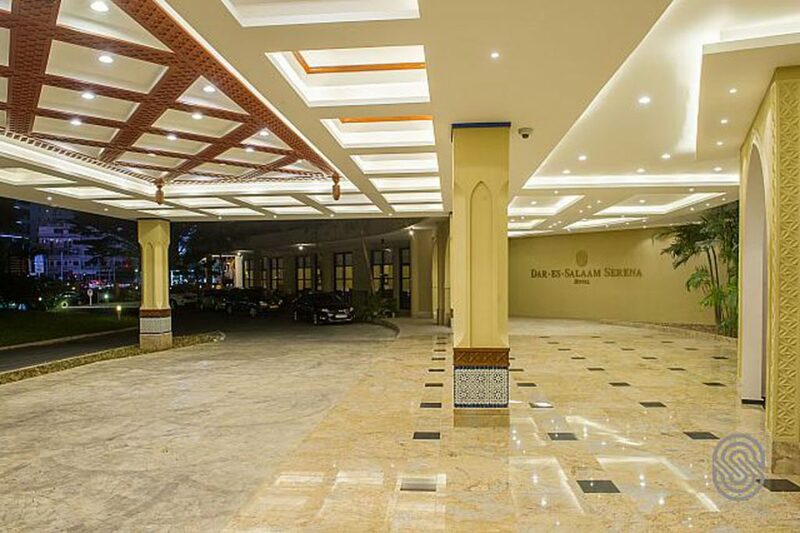 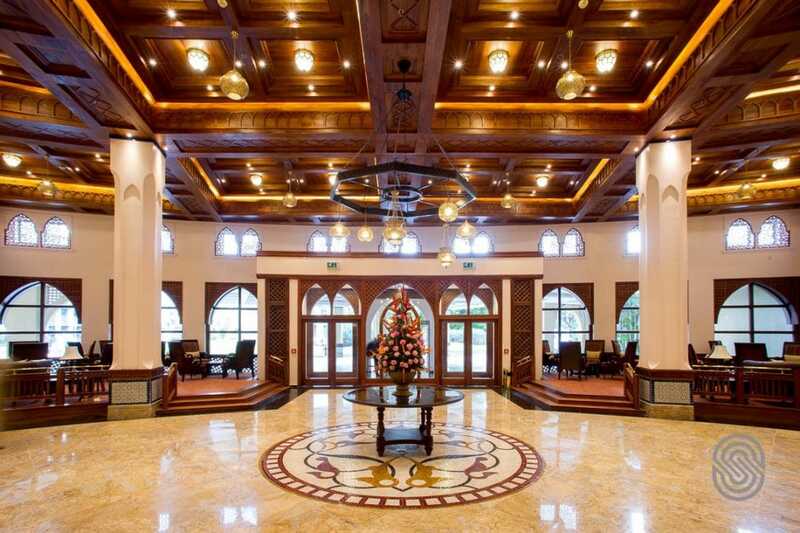 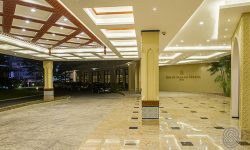 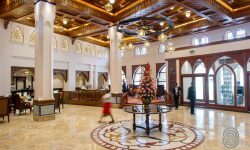 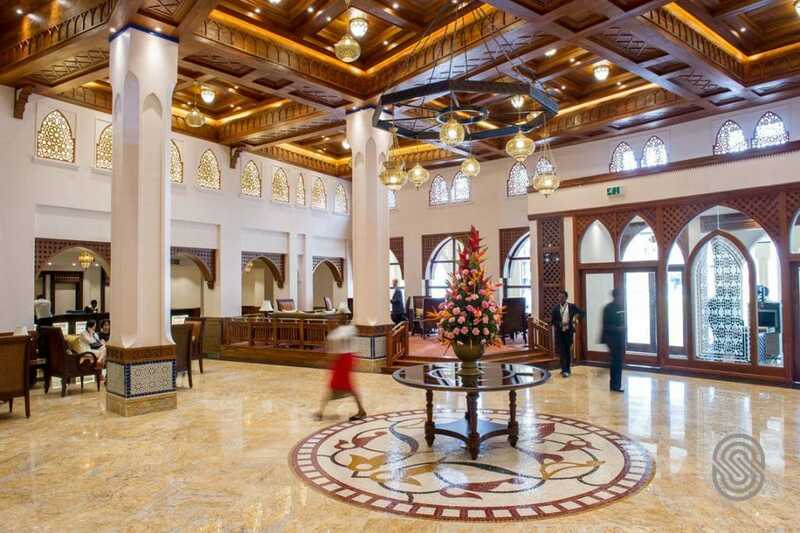 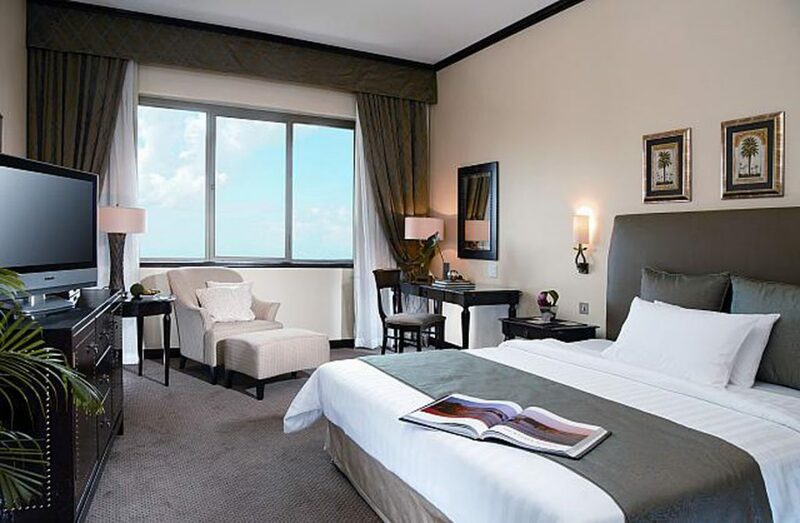 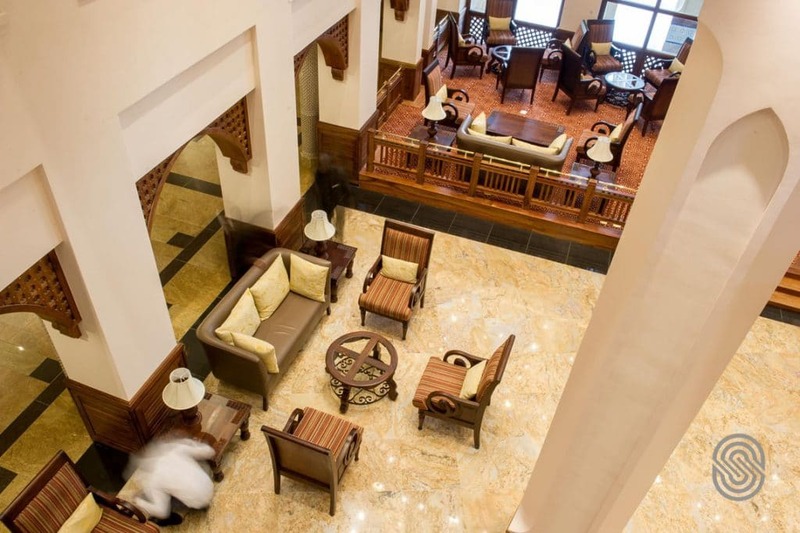 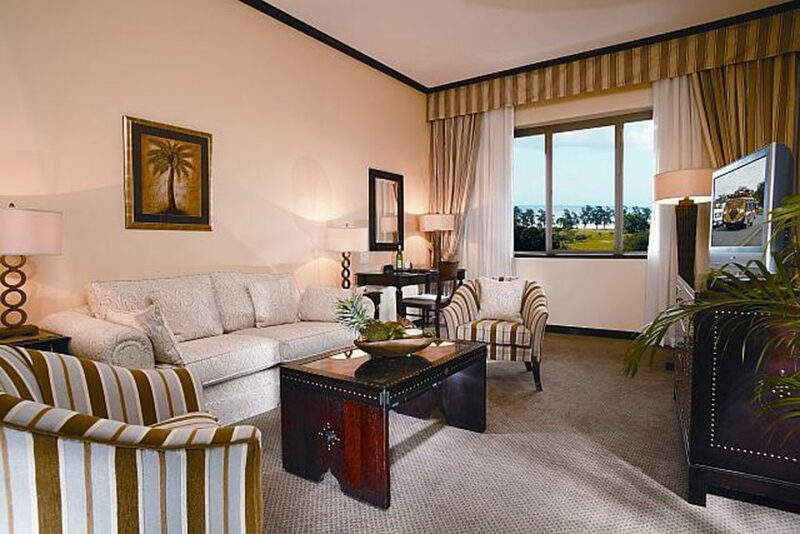 Dar Es Salaam Serena Hotel is luxury at the very heart of the elegant and cosmopolitan Dar es Salaam. 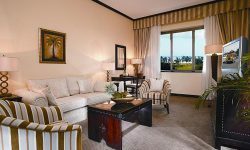 Serena enjoys an exceptionally high profile clientele and regularly plays host to both regional and international events. 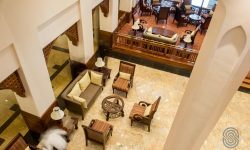 Stylish yet relaxed, the hotel is one of the capital city’s most popular rendezvous and makes the ideal venue for both corporate and social events. 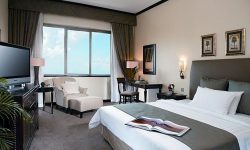 With a total of 230 rooms and suites with 36 Executive rooms, 9 Junior Suites, 3 Diplomatic Suites, 1 Presidential Suite, all rooms are en suite with Air condition, Direct dial telephone, voice mail, Satellite TV, In room entertainment and home Cinema choices, Hair dryer, Mini Bar, Safe, tea and Coffee making facility. 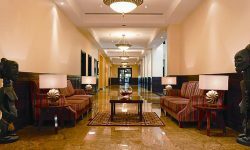 The Hotel offers 24 Hours rooms service, taxi services, Limousine Services, laundry and valet services, complimentary newspapers. 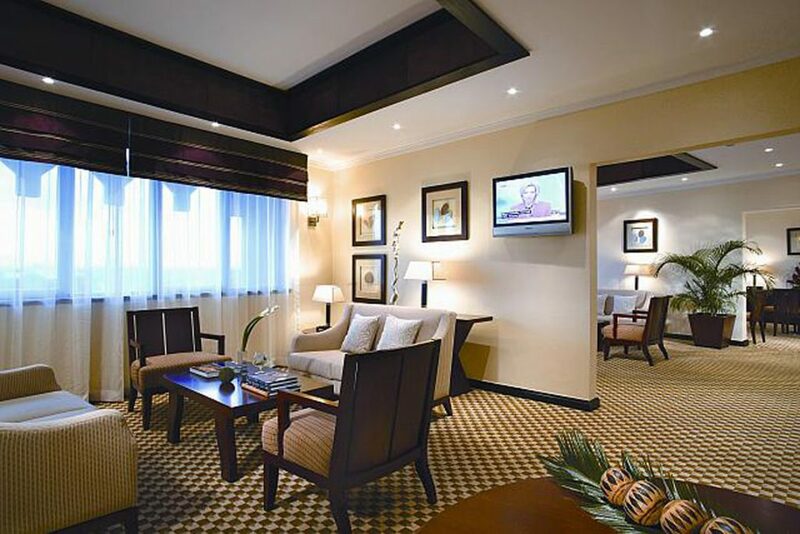 Within the hotel a variety of shops offer great gifts to purchase, guests can enjoy the soft cakes at the Bakers Basket patisserie or enjoy a refreshing swim in the heated Swimming pool, exercise in the Gym, have a well earned coffee at the coffee shop or drink at the Kibo bar and Restaurant. 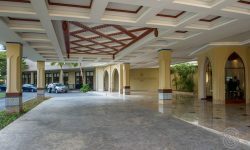 A variety of restaurants offer a great dining experience. 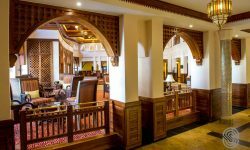 Eat at one of the many Restaurants from the Serengeti Restaurant, Jahazi Sea food Restaurant to The Island Trader Bar and Restaurant. 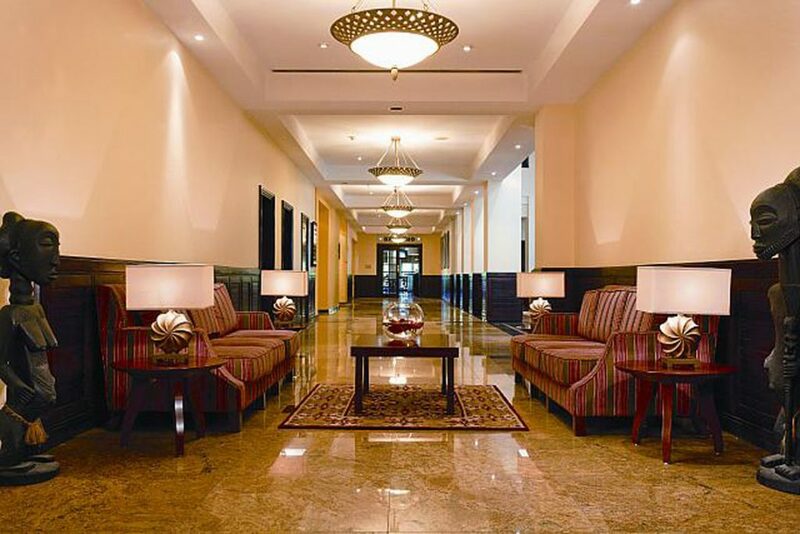 Business centers offer great facilities for the business traveller with secretarial services as well as Conferences and Baby sitting facilities which are available.